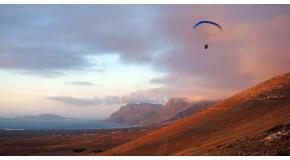 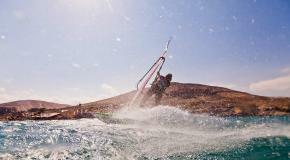 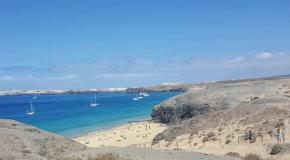 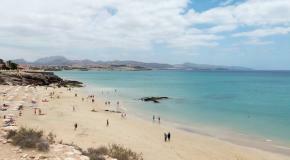 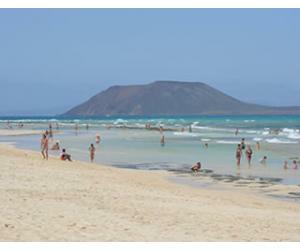 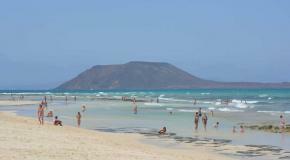 Lanzarote Weather in June - Summer is Here! 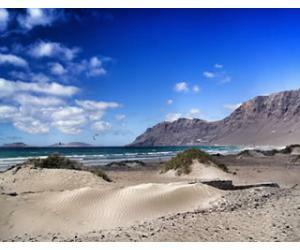 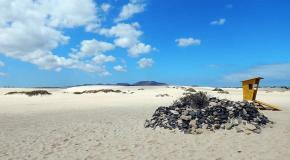 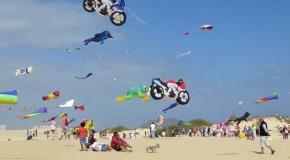 Lanzarote Weather in March - How Warm Is It? 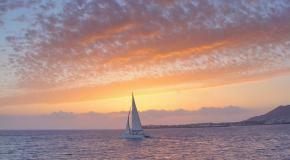 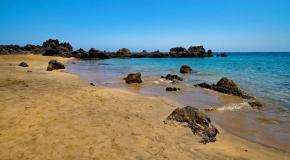 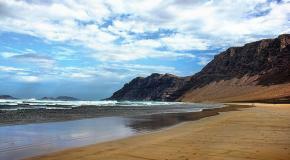 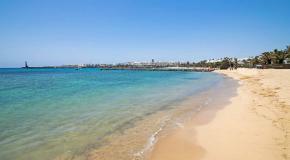 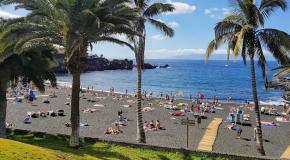 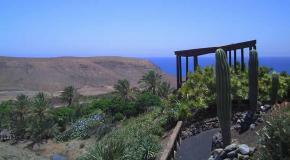 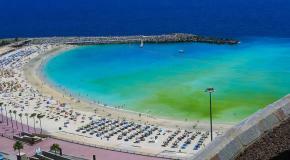 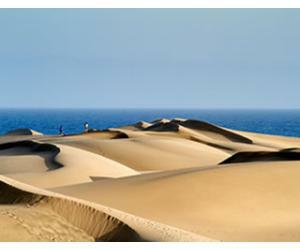 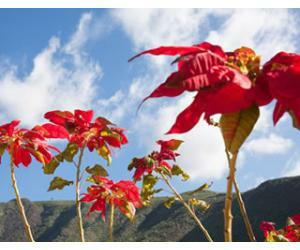 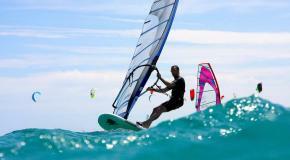 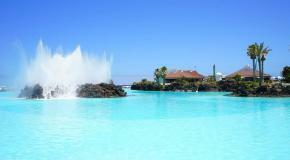 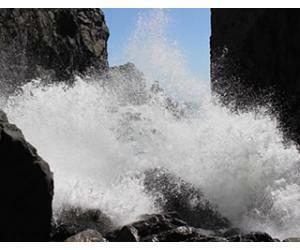 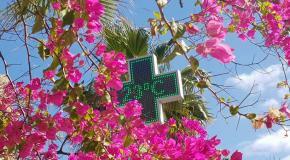 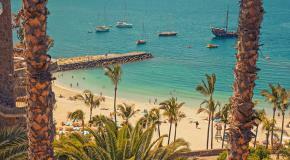 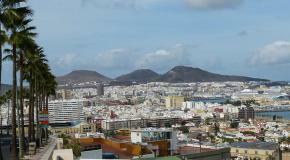 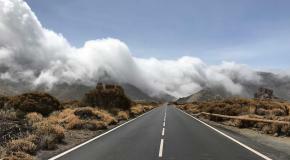 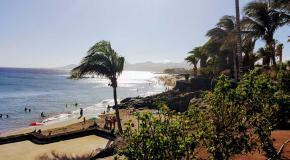 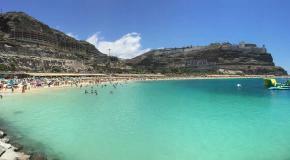 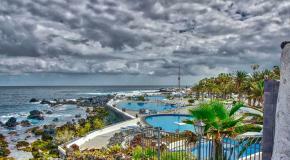 Tenerife Weather in October - Is It Still Hot? 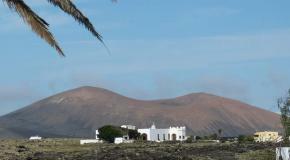 Lanzarote Weather in January - Hot warm is it really? 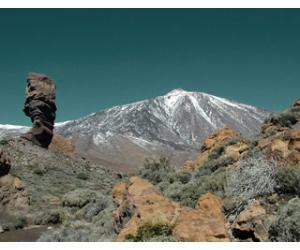 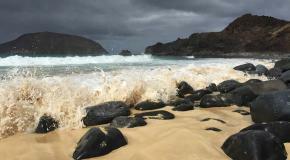 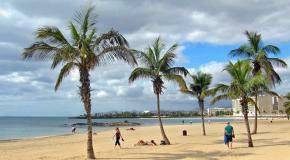 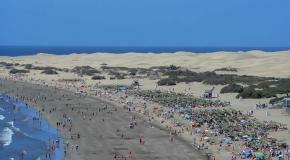 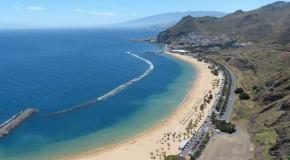 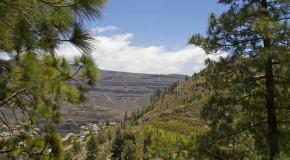 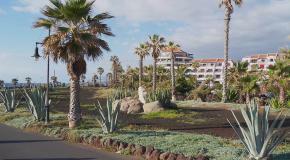 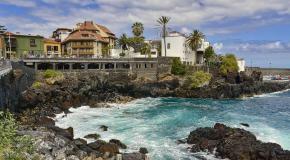 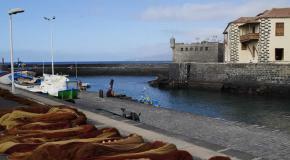 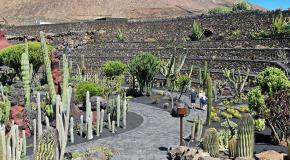 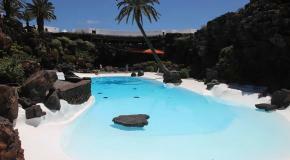 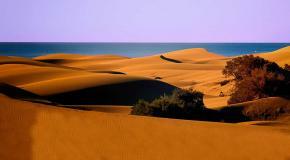 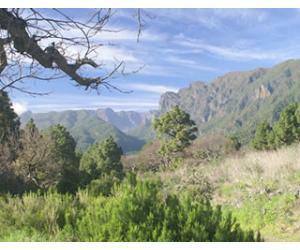 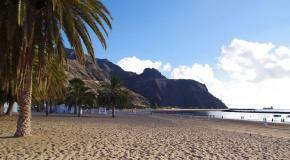 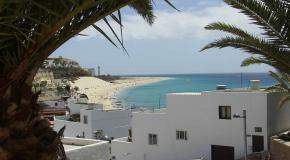 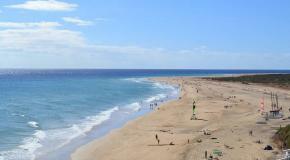 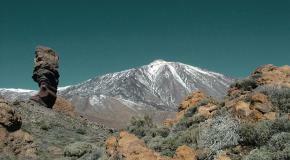 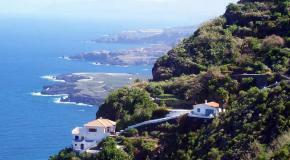 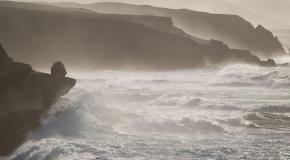 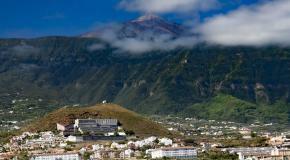 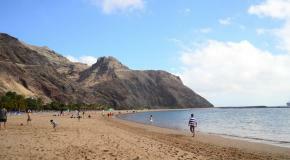 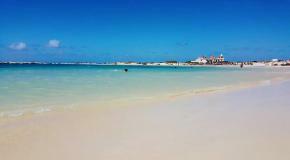 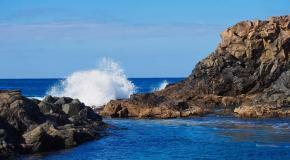 Tenerife Weather in January - Is It Hot in the South?